Why Should Storage Be a Priority With Home Additions? You&apos;re here: Home / home additions / Why Should Storage Be a Priority With Home Additions? Every home addition gives you the opportunity to make small changes in your home, and what better way to use that time than creating more storage? A better storage plan for your home is something you should pay more attention to, especially those in multigenerational houses or those with growing households. Why should you focus on more storage? The home builders from Krier’s Construction explain more. A clutterless room looks pleasing even without the fancy decor. 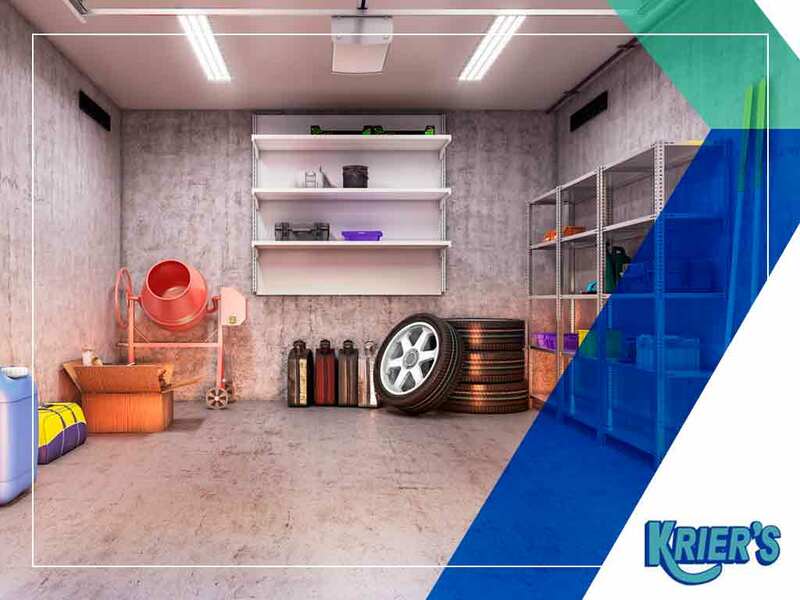 The main reason for prioritizing storage is because of how it can stow away all your stuff in an organized manner. Some options you can consider when organizing your home is stacking items in boxes with labels, creating an area for shoe storage and having customized cabinets to fit the specific floor size you need. There are dozens of storage ideas on the internet, from common to unconventional, just waiting for you to apply them to that little corner in your home. During a home addition project, it’s important to identify areas or spaces where you can build storage. Some of the most creative storage ideas are centered around bathroom remodeling projects like towel racks and glass cabinets, but that doesn’t mean these storage ideas aren’t useful elsewhere. Every homeowner wishes to use their time efficiently, especially those with a growing household. And, since you’ve gotten your stuff sorted out, you don’t want to waste time searching for what you need. A cluttered home means your valuable possessions and everyday household items are mixed together, and it could get pretty confusing when you need to find something specific. With a more organized system, you’ll have time for other important matters in your life. Krier’s Construction, the leading replacement windows company, also offers some of the most excellent remodeling and home addition services. Talk to us at (920) 328-0747, or fill out our contact form for a free project estimate. We serve homeowners in Appleton, Fond Du Lac and Neenah, WI.